Katelyn is a certified trainer whose dedication to fitness and wellness started in high school where she competed at state and national levels on lacrosse and dance teams. 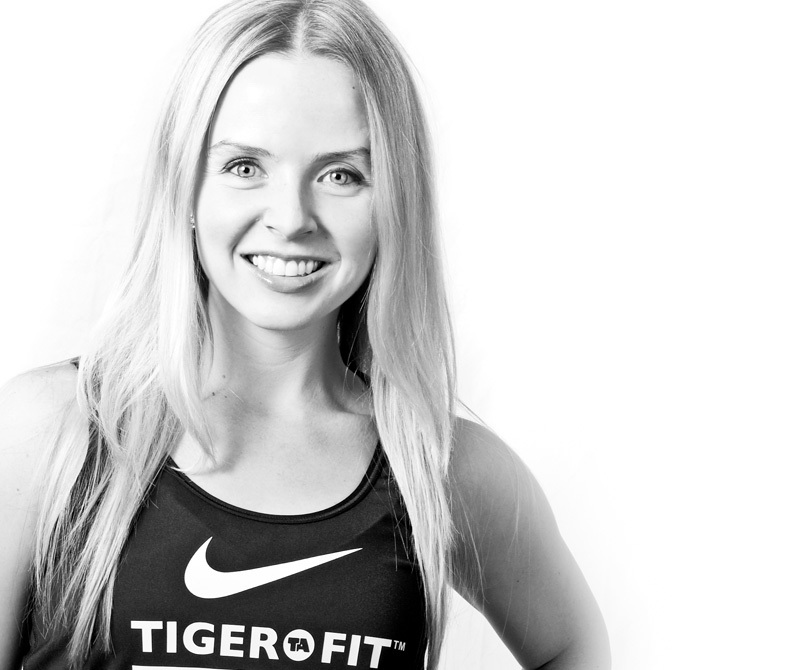 Her athletic background has since expanded encompassing nearly a decade of yoga practice, competing in half and full marathons, and nearly five years of training with the Tiger Athletics team. Katelyn's background, a life-long tenacious drive for best results, and her commitment to wellness inspire her to share her energy and passion with all individuals.